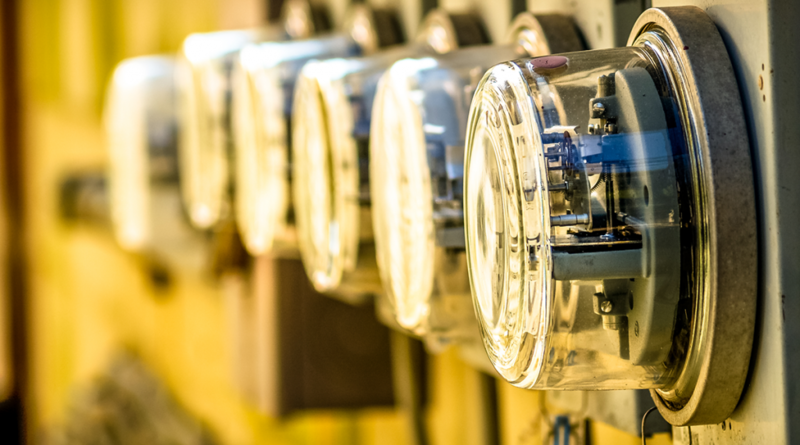 For this final blog post in our series on Demand Response (DR), GPI would like to present a map about demand response potential and utilization in the US. 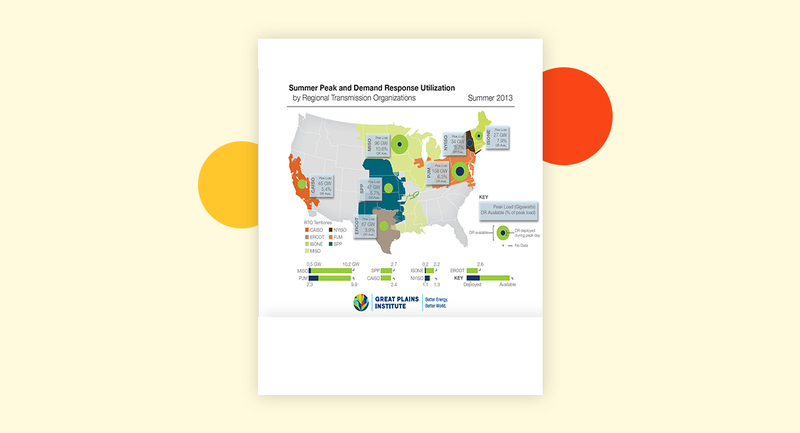 By compiling data from the US Department of Energy on the actual deployment of DR throughout the US, GPI was able to compare the varying rates of utilization across electric transmission regions with their corresponding summer peak electrid demand. DR is particularly important during the summer, when rising temperatures lead to extra strain on the electric grid from increased air conditioning and other loads during the middle of the day. 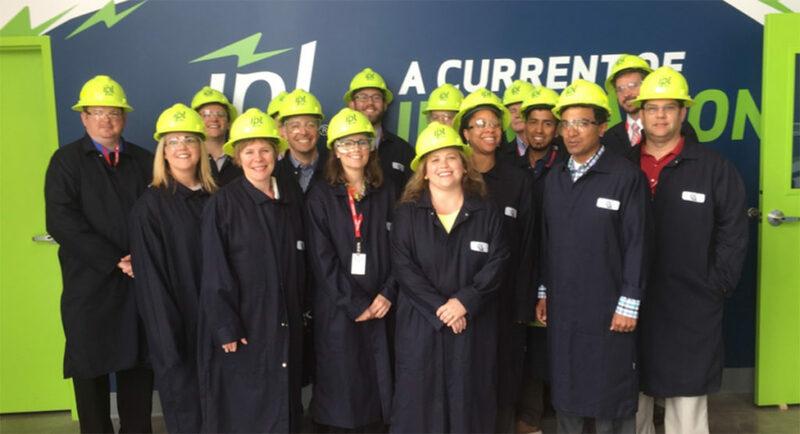 The highest level of demand during the summer’s hottest days, the summer peak load, is a good indicator of the generation capacity that must be available on the electric grid. Because summer temperatures and peak load can be hard to predict, DR provides a great opportunity to increase both system stability and energy efficiency while providing a quick response solution to rising peak loads. In the map below you can see that while the Midwest has quite a bit of DR available in the MISO region (10.6% of peak load), the actual utilization of DR is actually somewhat low compared to regions in the east like the PJM and NYISO territories. Some of these differences are explained on the second page of the map, as well as in our previous blog post. On the second page, you can also see that overall US deployment of demand response resources also lags behind its potential, with only about half of the available DR being deployed in the past decade.